Thirty years of pioneering spirit and innovation have resulted in legendary durability, all-day comfort and unmatched cut quality. Landscape professionals prefer Exmarks 2-to-1 over the next best selling brand. No Sprayers Deliver More. For farm, commercial, and home use Jacto offers a complete line of Backpack Sprayers. From heavy duty to commercial duty, Jacto has what you need. 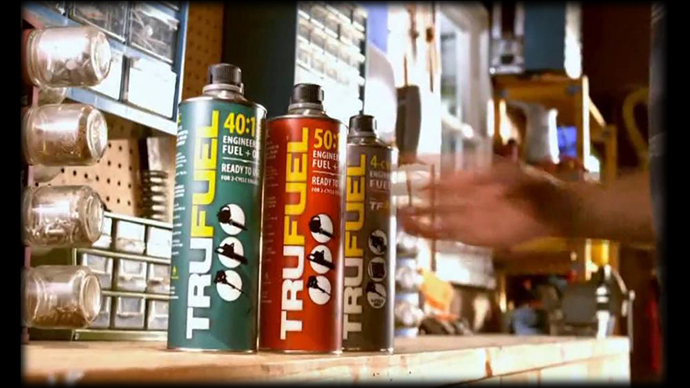 TruFuel is precision-engineered, high-octane fuel, blended with performance driven synthetic oil plus advanced stabilizers all in one can, made specifically for your 2-cycle gear. With up to a 2 year shelf life- our easy to use, all in one, convenient can is all you need to get the job done fast and right. With Trufuel, it�s simple: IT SAVES TIME. 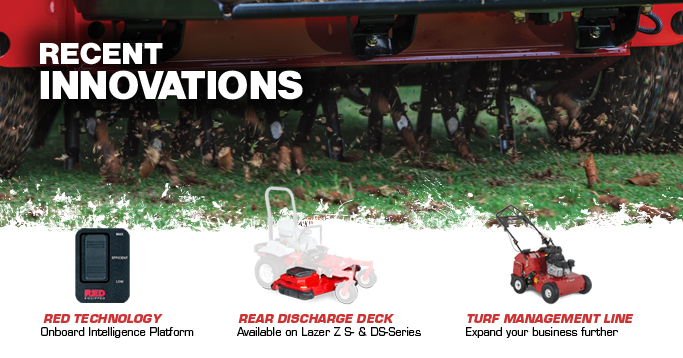 LandShark is a durable and versatile line of heavy duty lawn care products. 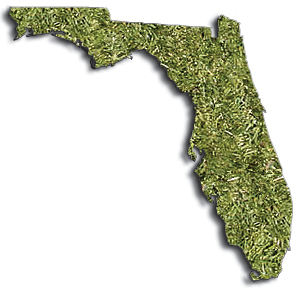 Whether maintaining a golf course, ball field, customer lawn, or a backyard, these American-made products are sure to please. From its humble beginnings as a small family owned retail business, Roberts Supply has expanded to become a leader in the supply industry. 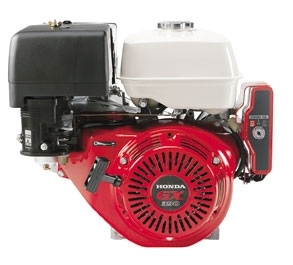 Roberts Supply is committed to providing complete customer satisfaction through supplying the highest quality products, offering unsurpassed customer service and continually adapting to meet the changing needs of our current and future customers. 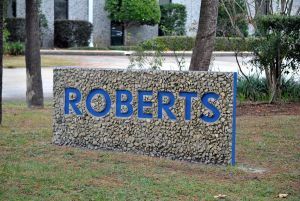 This comprehensive quality management focus, from employee to customer, has made Roberts Supply the South's preferred distributor. Period. $300 Retail Rebate on Quest 42"
Cannot be combined with any other promotions/rebates/discount. *Not eligible for bid, demo, fleet, corporate/national account programs.